Founded in 1993, the National Elder Law Foundation is the only national certifying program for elder law and special needs attorneys in this new and growing specialty area of the law. The purpose of the program is to acknowledge attorneys who have demonstrated the highest knowledge, proficiency and experience in the field of representing elderly people and people with special needs. Since 1994, NELF has certified more than 400 elder law attorneys. To receive NELF certification, Certified Elder Law Attorneys (CELA) must pass a written examination and demonstrate compliance with strict standards showing their practice is focused on the special needs of older and special needs clients. Even after certification, the attorney must continue to meet certain standards, including attendance in Continuing Legal Educational (CLE) seminars focused on Elder Law topics. Many of the most qualified Elder Law attorneys are CELAs. According to the NELF website, the leaders in other organizations such as the National Academy of Elder Law Attorneys, the Special Needs Alliance, and the Academy of Special Needs Planners are almost universally CELAs. Submit at least five references from attorneys or judges familiar with the attorney's competence and qualifications in elder law. 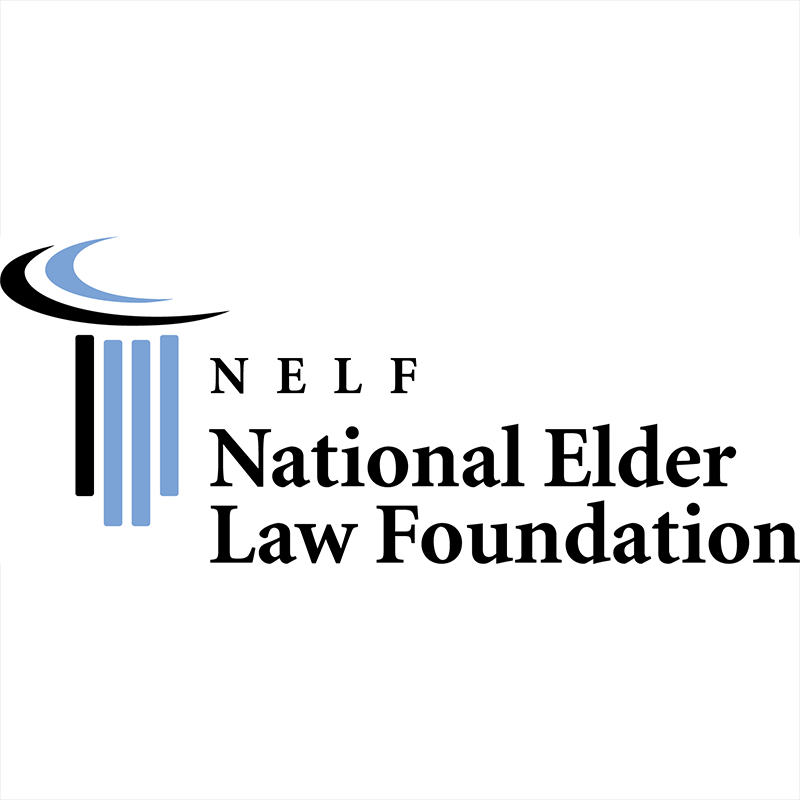 The National Elder Law Foundation ("NELF") was created in 1993 by the Board of Directors of The National Academy of Elder Law Attorneys (NAELA). The next year it certified the first group of attorneys as "Certified Elder Law Attorneys." The NELF's board of certification and its various committees utilizes private attorneys in the public and private sector working in the elder law field. In February of 1995, the House of Delegates for the American Bar Association (ABA) approved the National Elder Law Foundation as the certifying entity for specialization in elder law. Legal Definition of "Elder Law"
The legal definition of the term "Elder Law" refers to the representation of older persons and their families about issues that are often unique to senior citizens, including long-term and health planning. In many cases, the elderly person and his or her family or other representatives must plan for surrogate decision-making and issues surrounding the elderly person's legal capacity. The elder law attorney may deal with the conservation, disposition, and administration of the older person's estate. Elder law attorneys should possess federal tax law experience to deal with the applicable tax consequences of the legal actions. Elder law attorneys often identify issues of abuse, neglect, or exploitation of the elder person or the special needs person. Legal issues often arise with insurance, long-term care and retirement. Lawyers focused on elder law often have experience helping their clients obtain public services such as Medicaid, Medicare, Social Security benefits, Supplemental Security Income, Veterans benefits and housing and food programs, as well as other resources. Elder law encompasses knowledge about other specialty fields including familial law, federal tax law, trust, estate planning, probate, and wills. This article on good ways to find an elder law attorney was last updated on Thursday, September 28, 2017.